From Block Club Chicago, Ald. 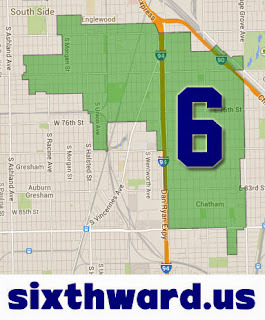 Roderick Sawyer gives his thoughts on being forced into next month's runoff election for Ward 6 Alderman. He claims not to know much about his opponent Deborah Foster-Bonner. As we know he beat another incumbent Alderman of the 6th Ward in a runoff, however, do you all believe he can pull off a victory on April 2nd? Also early voting in next month's runoff for some alderman, city treasurer, and mayor races began yesterday.